HELP TO CHANGE A CHILD’S LIFE BY DONATING TODAY! Your donation today will help a child with hearing loss learn to listen and speak and even sing. 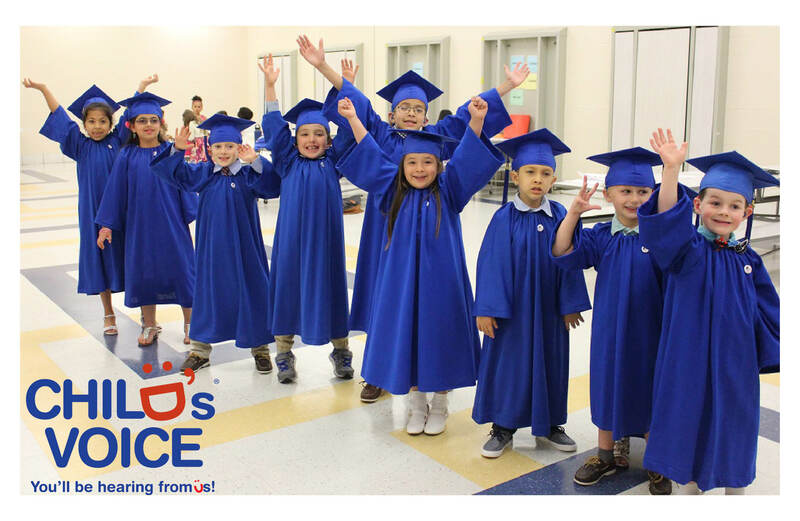 Your generosity will offer support and education to parents to offer hope through their child’s journey with hearing loss. Your gift will offer a newborn a diagnostic test to determine if they have a hearing loss and perhaps their first hearing aid to give them access to sound and the hearing world. You are changing a child’s life today. We thank you for your support and generosity! 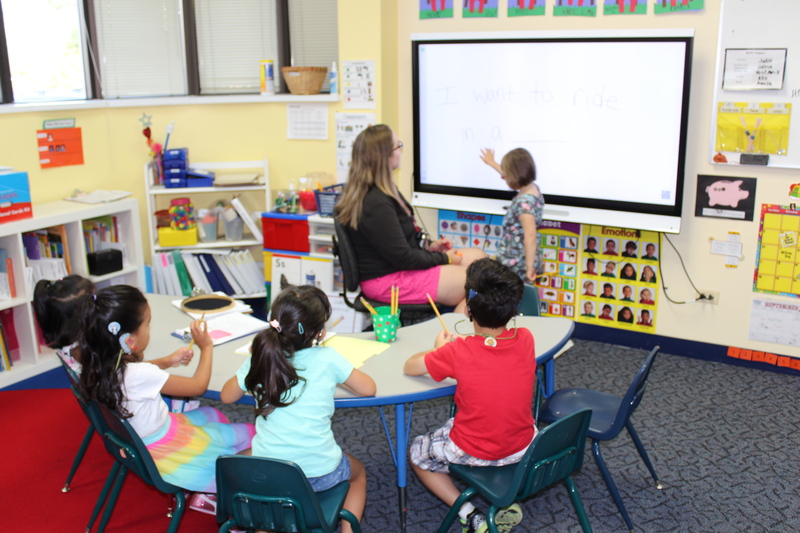 Add important technology to our classrooms, helping students with hearing loss learn to listen and speak! Help students enjoy the outdoors and recess with the addition of a shade canopy and updates to the playground and surrounding area. 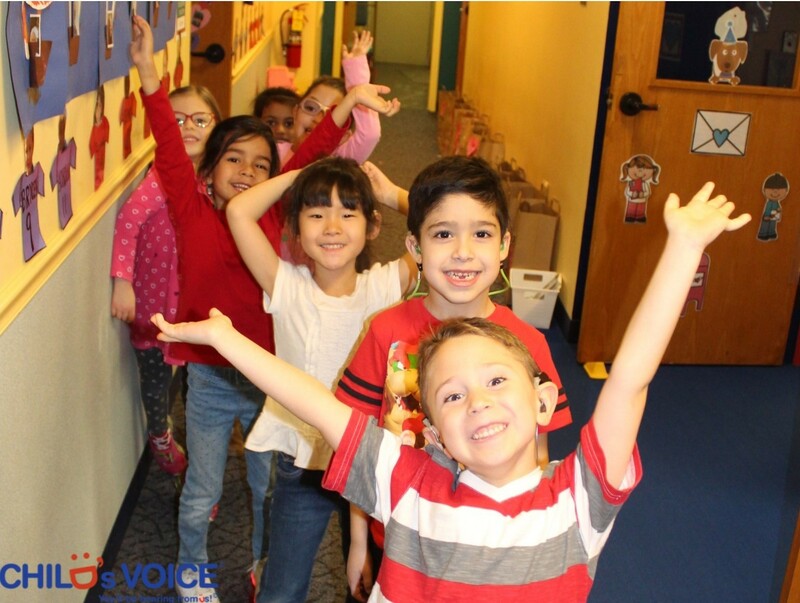 Make a gift to Child's Voice and change the life of a child. Donations to this fund will go to the area of greatest need at Child's Voice.